Easter is just around the corner with the promise of longer and (hopefully!) warmer days. So what better time to flirt with some gorgeous Spring florals? There’s lots of ways to wear them this season and if you’re feeling a little nervous – fear not! 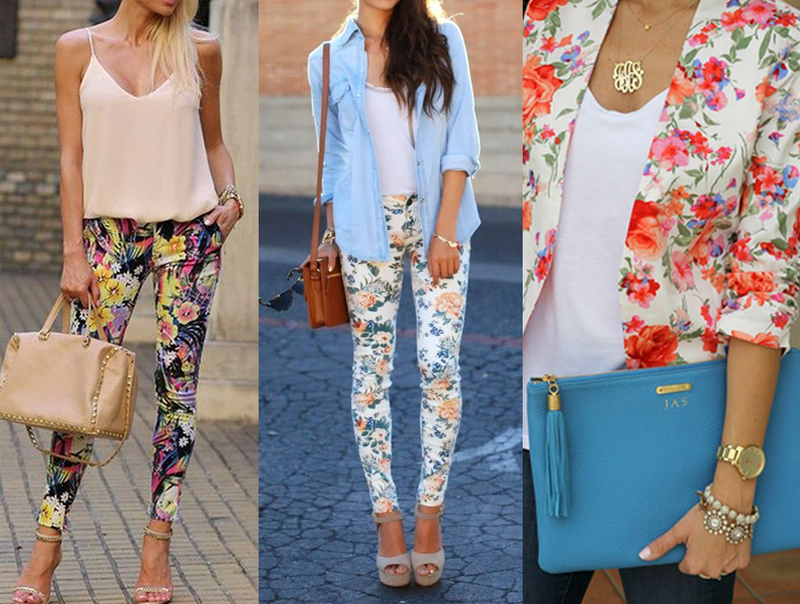 Floral accessories make the trend so accessible whilst adding an extra punch to your outfit to boot! There’s something for everyone in our round up today. Either of the tops would be gorgeous with white jeans or your trusty denims, while the dresses are just beautiful for a special occasion. The soft pastel tone on the skinny jeggings makes them so wearable – team with a simple white tee and a denim jacket for an easy breezy daytime look. These are a bargain too at only €29.95! Finally, if it’s a bold statement you’re after, these fabulous Moda in Pelle heels are sure to turn heads! Are you a floral fan? Let us know in the comments below!